A mojito is a cocktail made from simple syrup, lime juice, muddled mint, soda, and [typically white] rum. 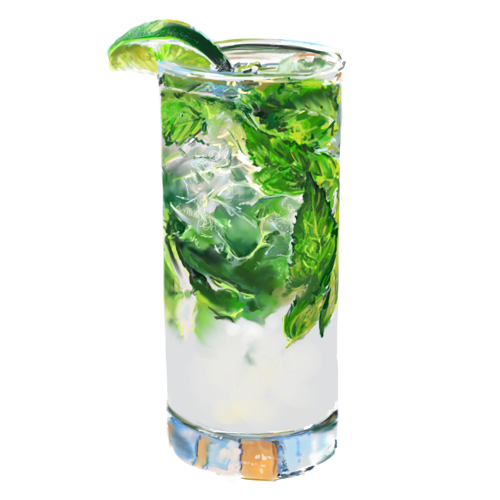 A mojito is traditionally served over ice in a Collins glass. 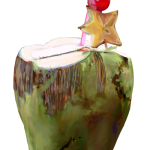 The mojito likely found conception in Cuba where it was probably made with sugar cane juice as a sweetener.